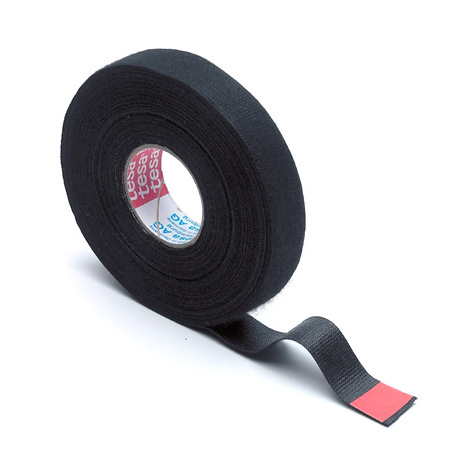 High quality Tesa fleece wire harness tape with excellent noise damping properties which is abrasion resistant and hand tearable. Widely used by vehicle manufacturers. Contains the cables used on aftermarket installations as neatly as those in the original manufacture. Suitable for low profile Telematics installations.